Even with my job as a tour guide, there are still places in my hometown that I haven’t been to. 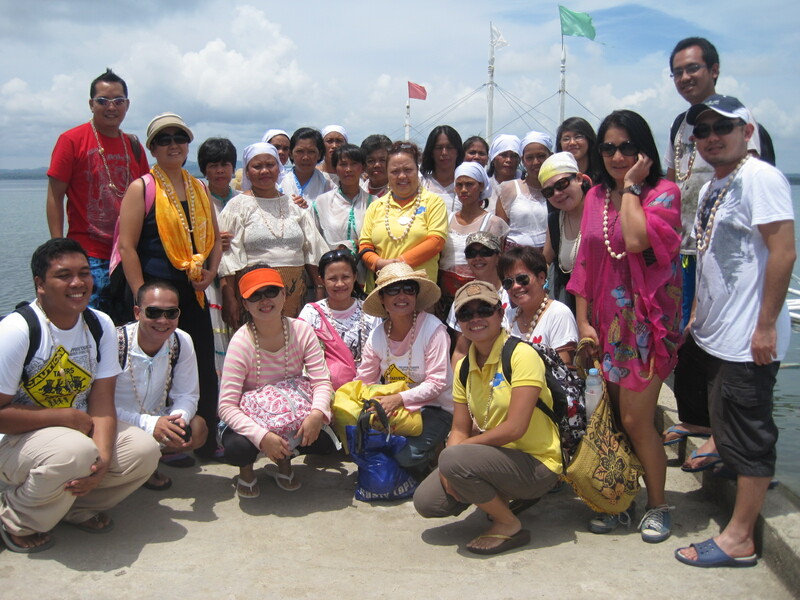 That’s why once in a while, our organization (Bohol Island’s Tour Guides Association of the Philippines, Inc.) conducts familiarization tours in some tourists’ destinations. There’s no better way of learning about a certain place/attraction than by experiencing it first hand. This month we went to Banacon Island where Asia’s largest man-made mangrove plantation is located. Yes, you read it right. 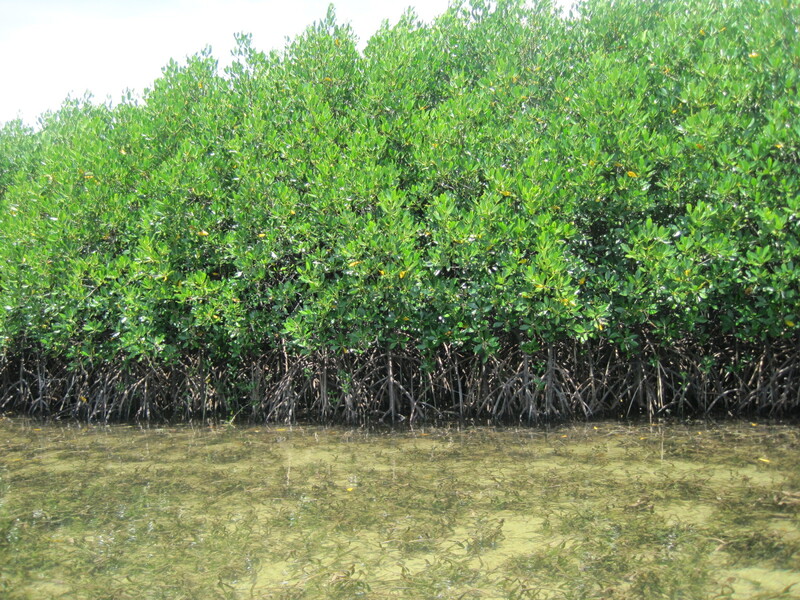 The biggest in Asia is Banacon Mangrove Plantation! 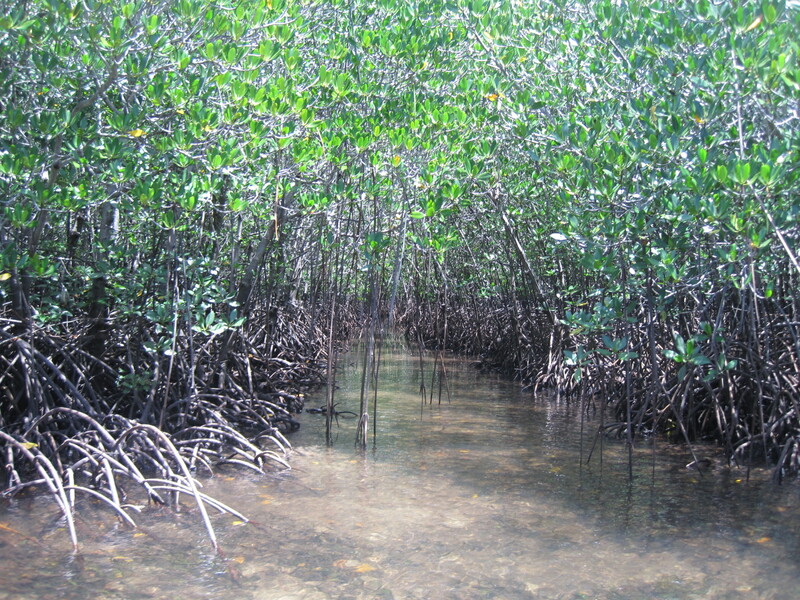 We were advised to have the Banacon mangrove forest tour before lunch since the tide was getting low. 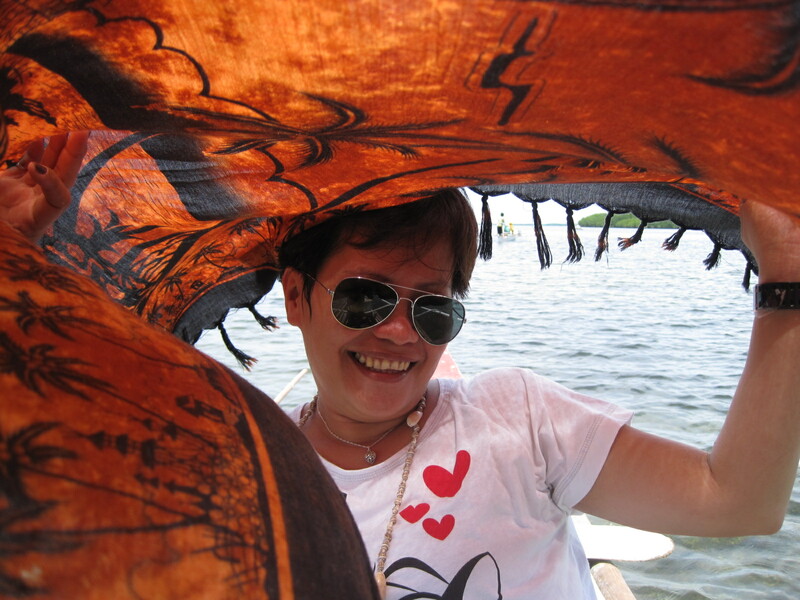 We rode on bangkas (small river boats) by pairs and took a tour in the mangrove forest. 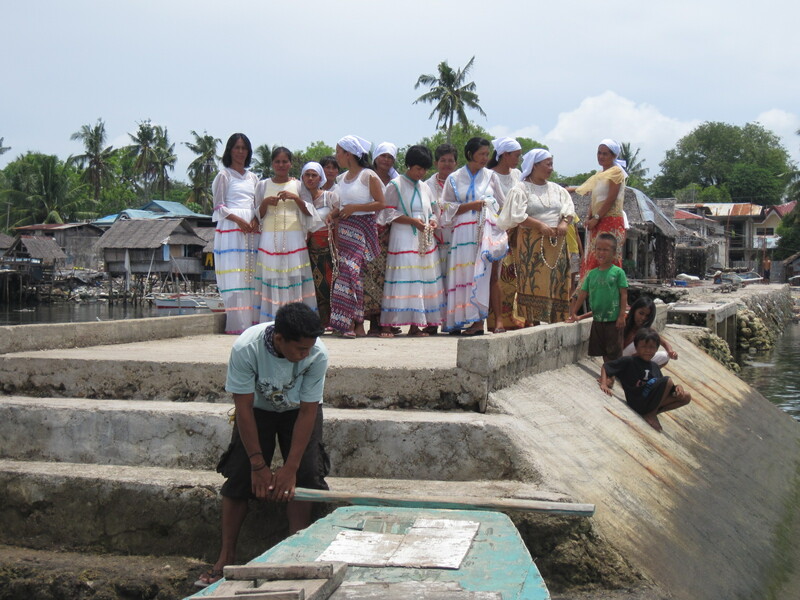 The tour normally lasts for 30 minutes but the sea level in some areas was too low for our bangka motors to run that our boatman had to row our boat manually, thus making the tour longer than usual. The heat from the sun was harshly piercing to the skin, especially that we did the tour on midday. 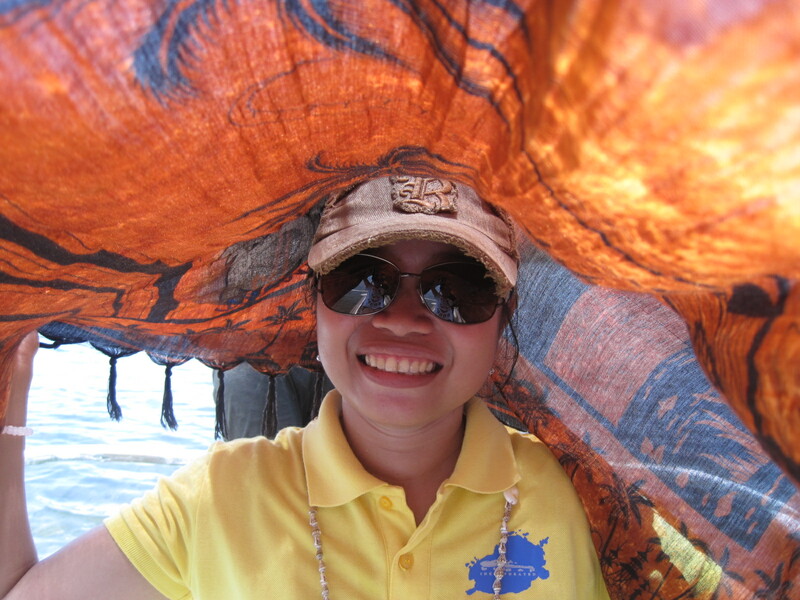 Thankfully, Ms. Sarah (my partner in the bangka) cared to share her sarong with me. Despite the burning heat from the sun, it was still a great experience. 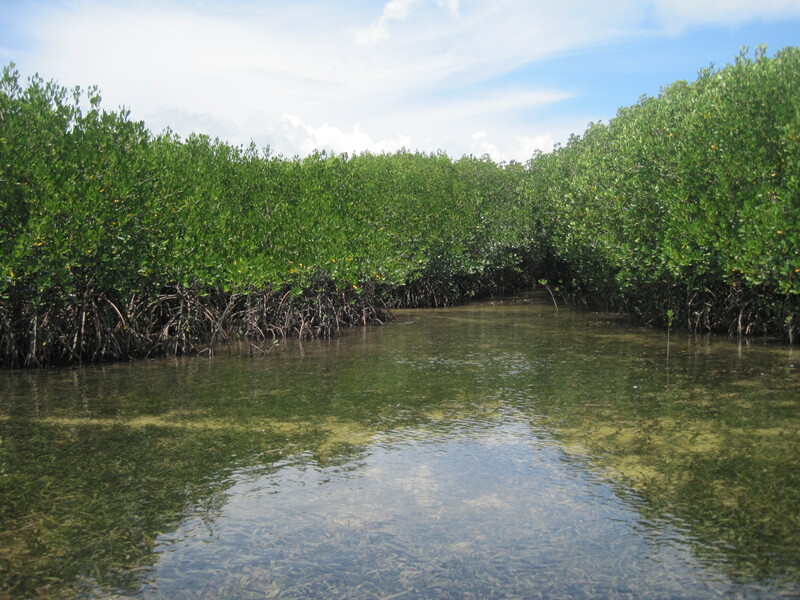 The Banacon Mangrove Plantation is the biggest man-made mangrove plantation in Asia with an area of 484 hectares, plus an additional 200 hectares is planned for expansion. 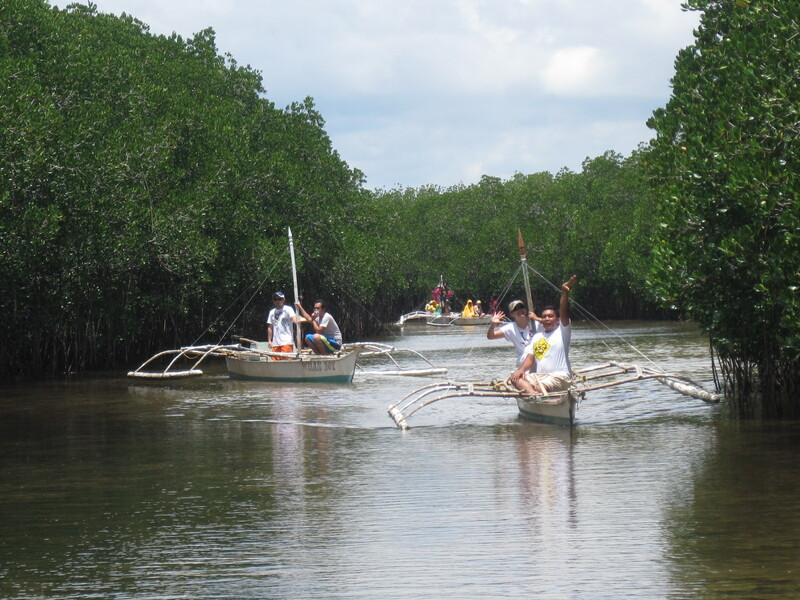 They started planting mangroves in 1957, lead by Mr. Gaudencio Padin. 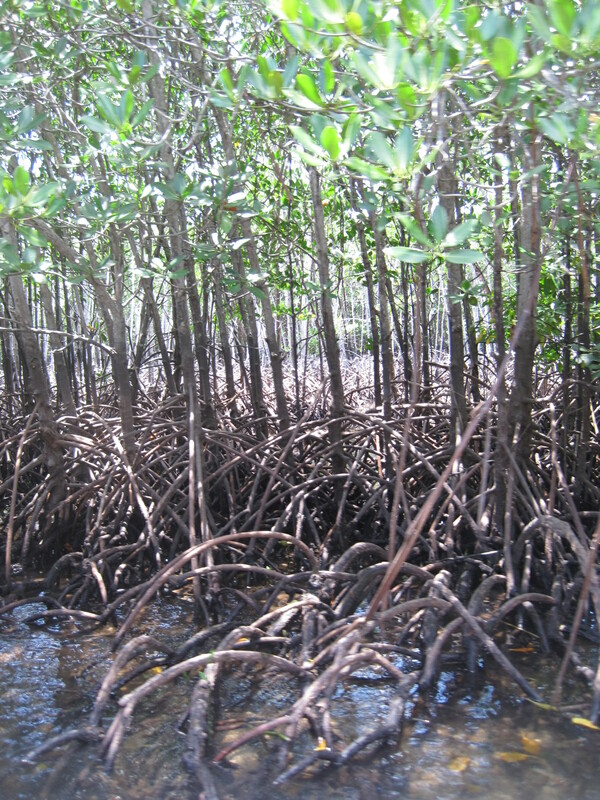 There are 15 mangrove species in the plantation. 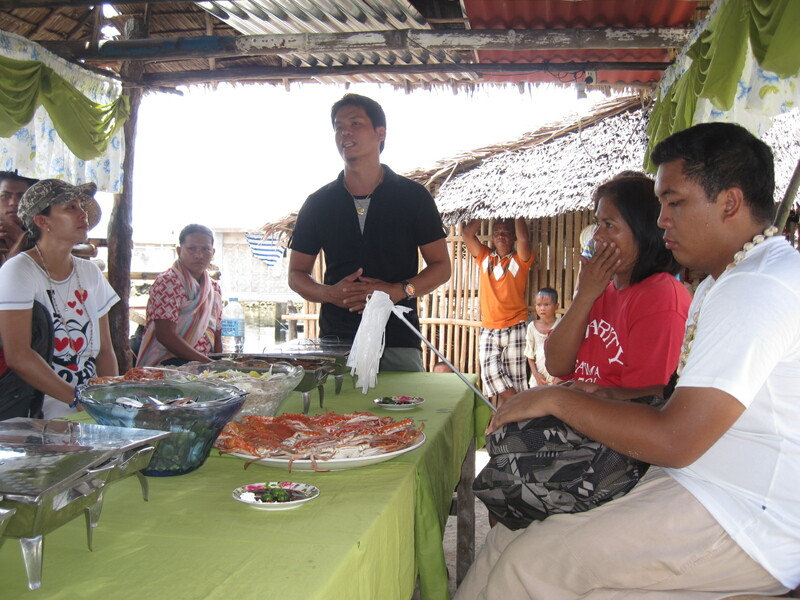 The exhaustion from the tour was immediately relieved by a seafood-rich meal prepared by the island folks. 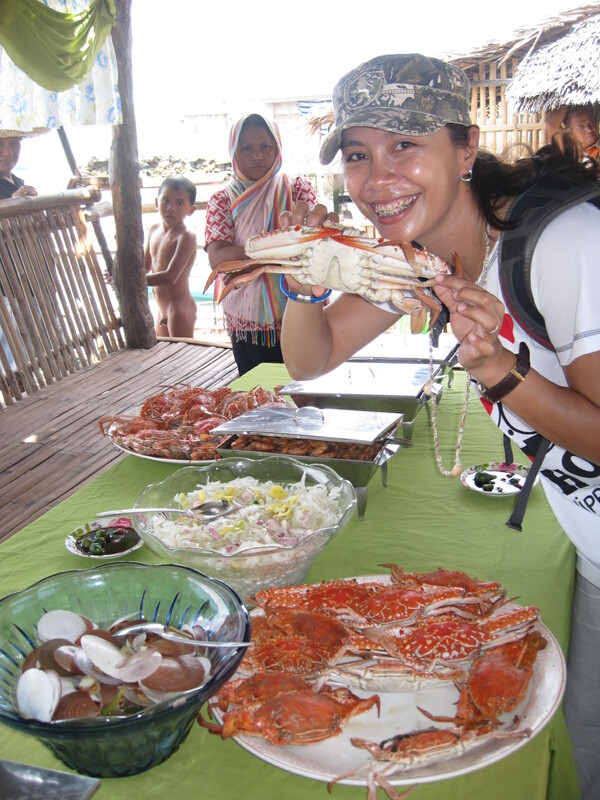 We feasted on luscious crabs, shrimps and other seafood. They also prepared a short program to entertain us. 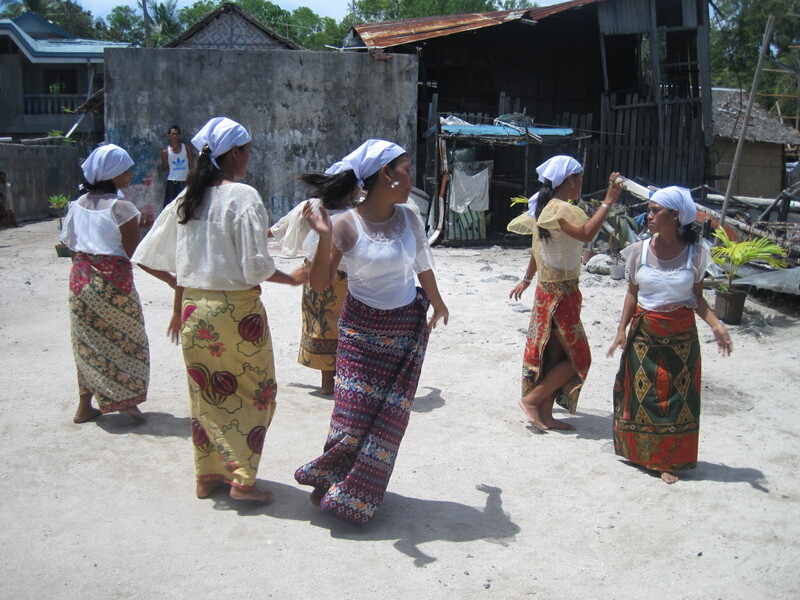 The women in Filipiniana costumes presented some Philippine folk dances, in which some of my org mates gladly joined. It was really nice of them to prepare something for us. The People’s Organization hosted our fam tour in the island. The Banacon Fisher Folks & Mangrove Planters Association (a.k.a. BAFFMAPA) president, Mr. Dioscoro ‘Dondon’ Canlubo III, gave a speech about Banacon island and the lifestyle of the island folks. 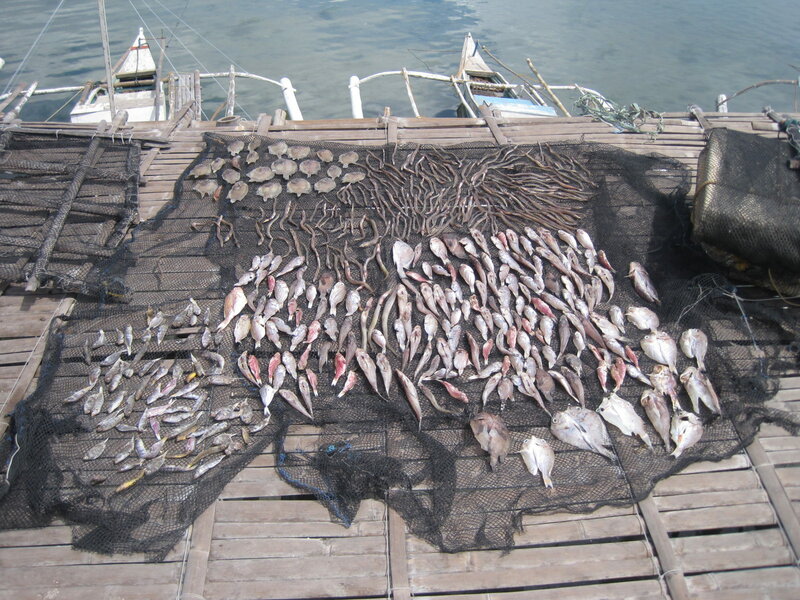 We learned that the name Banacon came from a fish called Banac, which used to be very abundant in the island. 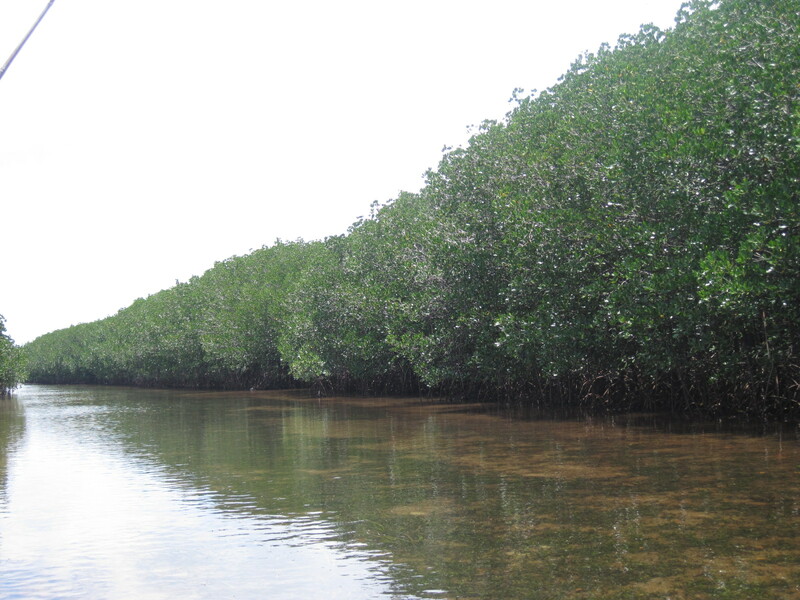 Banacon island has a land area of 11 hectares and 1700 hectares gleaning ground. The population is 1,300, and there are 325 households. The source of electricity is a privately owned generator. People pay 10 pesos per light bulb and 15 pesos for the TV. Power is available from 6pm-10pm only. Water is not readily available in the island. They have to buy it from the barangay for 8 pesos per container. They have one elementary school. 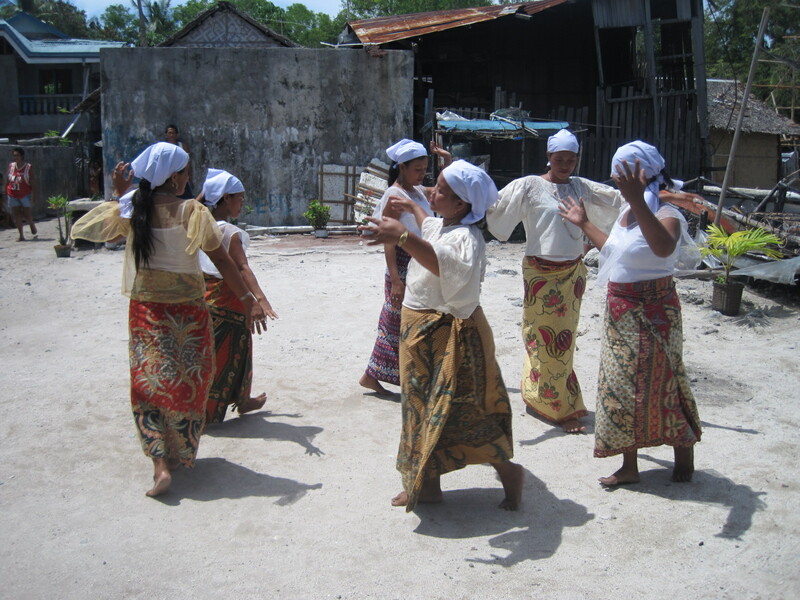 They don’t have a high school so students have to ride on bangkas to cross to the mainland where they can study high school. 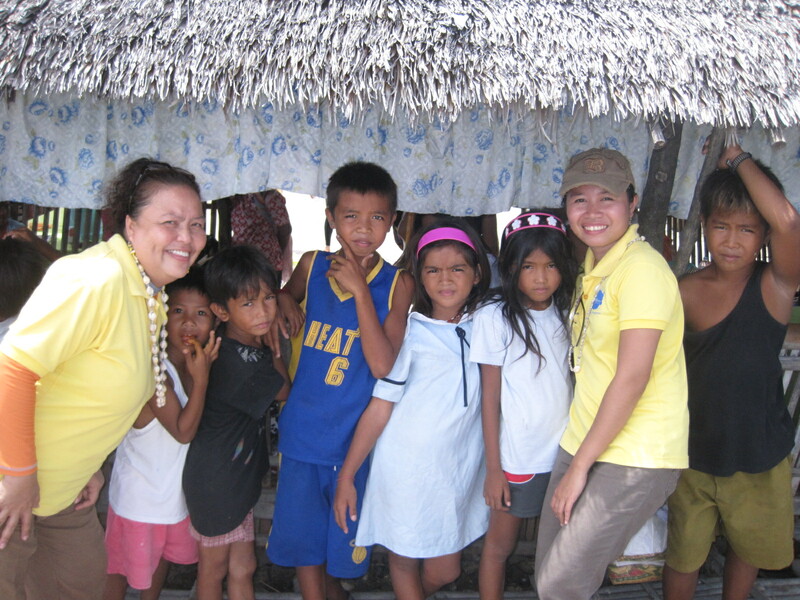 Other students opt to study in Cebu island since it’s only an hour away by boat and the fare is 50 pesos. 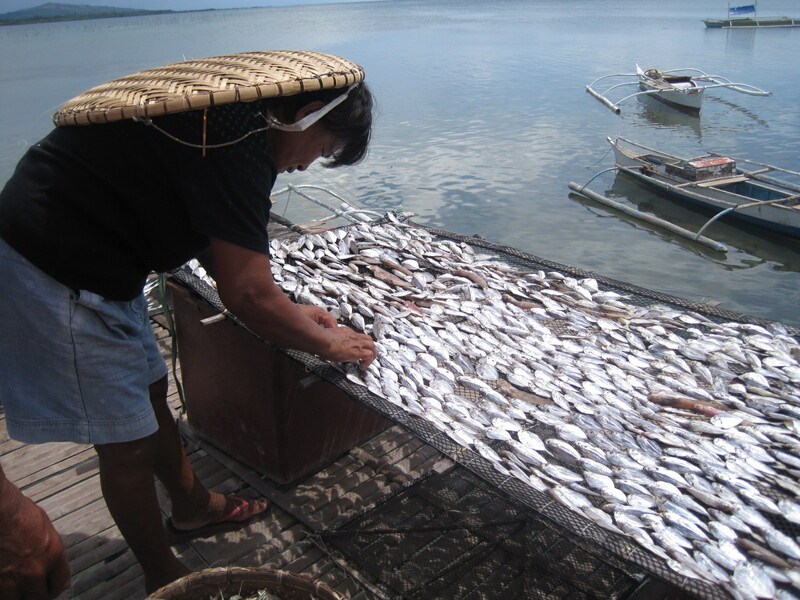 The main livelihood in the island is fishing. 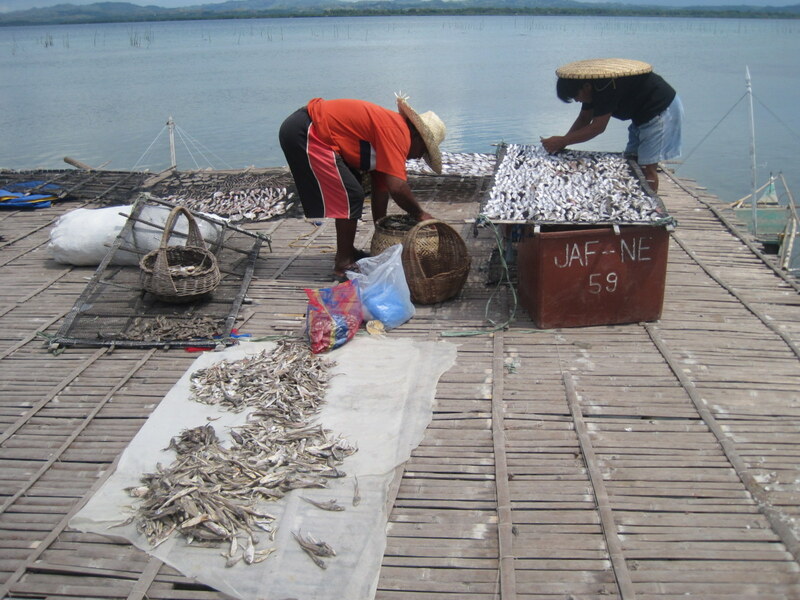 Fresh seafood goods are shipped to be sold in Cebu island. They also sell dried seafood at affordable prices.